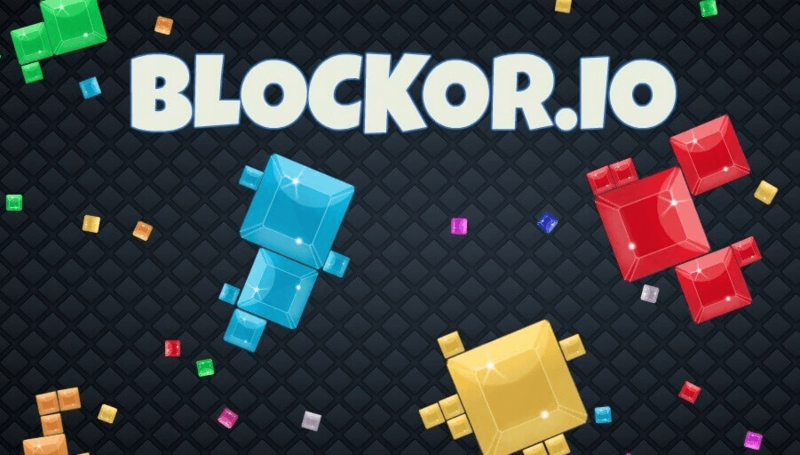 Blockor.io | Play Blockor.io free on iogames.space! In the world of Blockor.io you’ll find yourself surrounded by passive shapes as well as player controlled shapes, when you’re just starting off you’ll be amongst the smallest on the server so it is advised to collect the passive shapes until you gain a little more size. 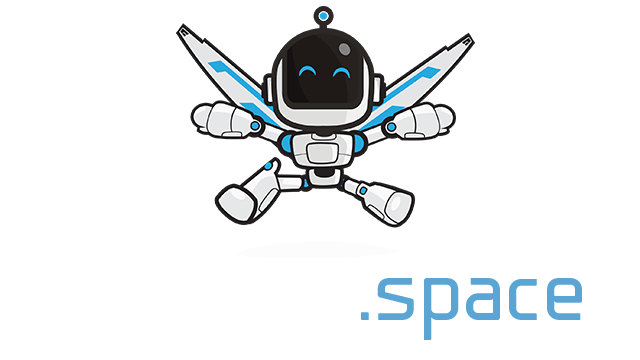 In this game it actually take into account which part of your character takes in the block, because of this it is important to think strategically about how you connect the blocks together so that you can have the strongest shape available. Once you’ve gained a bit more mass and you’ll found a structure that works for you simply destroy everyone else in sight and take their blocks as your own! To destroy other people simply crash into them, let the bigger block win!